In this role, Conway manages the Marketing team and oversees MCTS’ customer communication efforts. 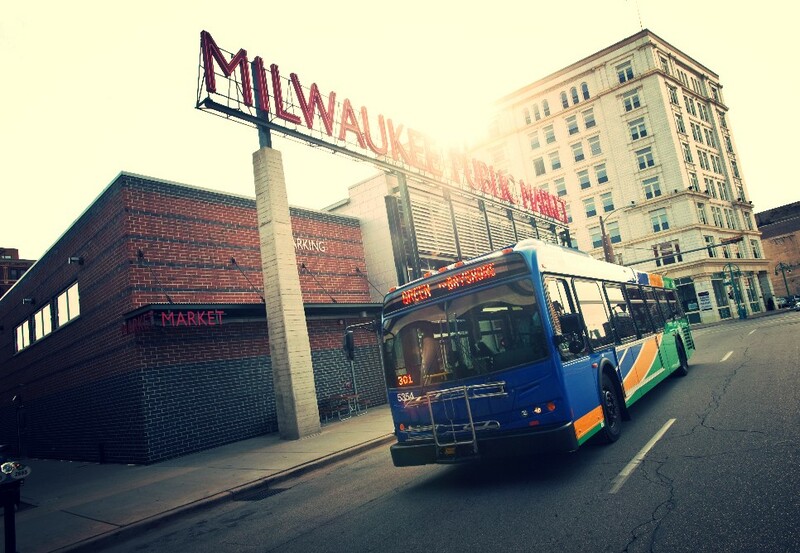 He will also help develop strategies to insure a cohesive brand and message across departments, while overseeing public relations and social media efforts to build MCTS’ brand and managing advertising campaigns to maintain and increase ridership. Conway reports directly to Dan Boehm, Managing Director of MCTS. 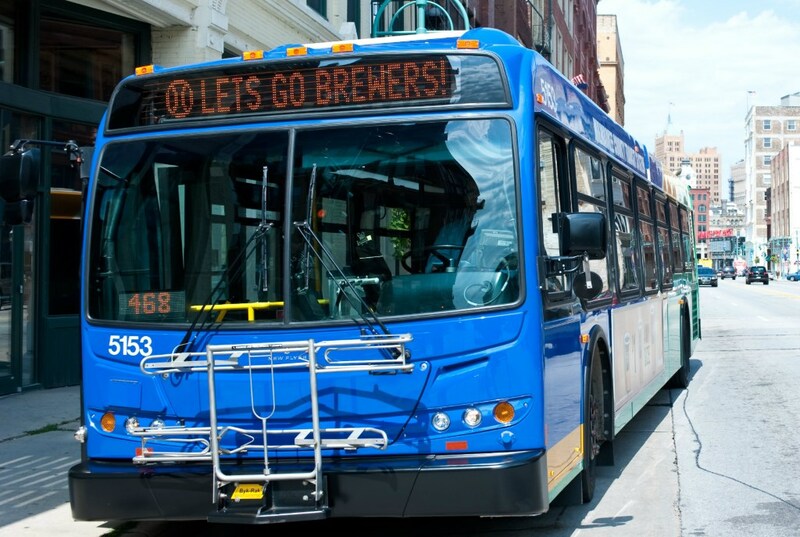 “I’m excited to have Brendan on our team; his energy, experience, ideas and fresh perspective will help us continue to move MCTS back to a ‘Best in Class’ transit system,” Boehm said. Conway comes to Milwaukee County Transit after serving three years as Director of Communications for Milwaukee County Executive Chris Abele. In that role he served as spokesperson for County Executive Chris Abele and helped drive communication efforts around County Executive Abele’s key initiatives, including improvements to parks, public safety and transit, as well as mental health reform and additional support and programs for veterans. Prior to working for Milwaukee County, Conway spent 14 years as an award winning broadcast journalist, including eight-and-a-half years at WISN-TV in Milwaukee. Conway graduated from Loras College in Dubuque, Iowa, he lives in Wauwatosa (near Route 57!) with his wife and three children.